Culture is born of history, language and ideas, and many other invisible strands that make up and characterize a distinct group of people like the Mongols.. 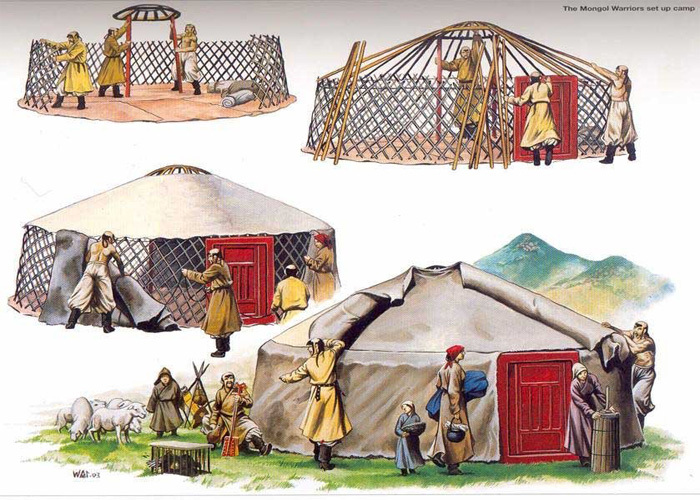 The Mongolian national identity and culture is best seen in practice in the life and traditions surrounding the Ger, the nomad’s home, and to a lesser extent in urban life through social customs and business practices. It is clearly present in religious celebrations, national festivals, sport, music, theatre and film. Deeply rooted in the natural environment, Mongolian culture has been moulded under the harshest of climates; the identity of these ancient tribal peoples has survived for hundreds of years within traditional nomadic practices. This is reinforced in a statement, attributed to Genghis Khan, that when the Mongol people lose contact with their nomadic lifestyle, they will lose their true identity. 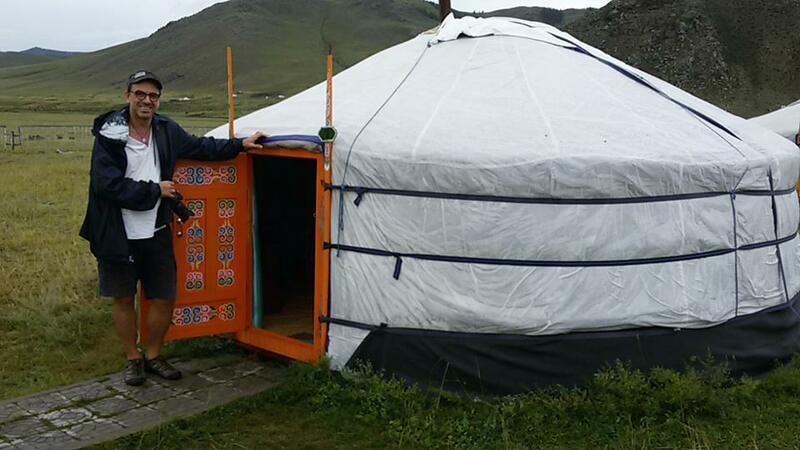 The ger is home for Mongolians over 2500 years and ideal place to Mongol’s world outlook, life and custom. Through a toono, a small open at the top, incoming into the ger the heaven power- believed our ancestors. Ger is environmentally friendly, suitable, stable, adaptable, portable, secure, weather proof, warm in winter, cool in summer long lasting and fan. There are one door, one toono –crown instead of windows, 4-12 circular walls and 88 uni /poles/. In center of the ger there is a stove – hole hearth of the home. Once made the ger can be erected and ready for use in 30 minutes or taken down and packed in half this time. This architecture of the traditional dwelling is suitable for nomadic lifestyle. Traditional Mongolian script also known as Hudum Mongol bichig, was the first writing system created specifically for the Mongolian language. The Mongolians adopted the Uighur script around the 12th century. The Mongolian script has been adapted to write languages such as Oirat and Manchu. Spelling of the script was ambiguous due to Uighur letters representing multiple sounds. And, as the language evolved, sounds of words changed, but the spelling remained fossilized, thus creating a difference between written and spoken language. 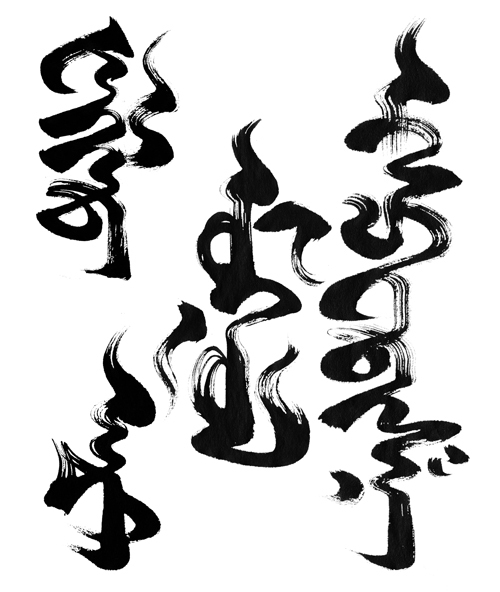 The Mongolian script is written from top to bottom, and the columns go from left to right. Traditional Mongolian script was the most successful until the introduction of Cyrillic in 1946.